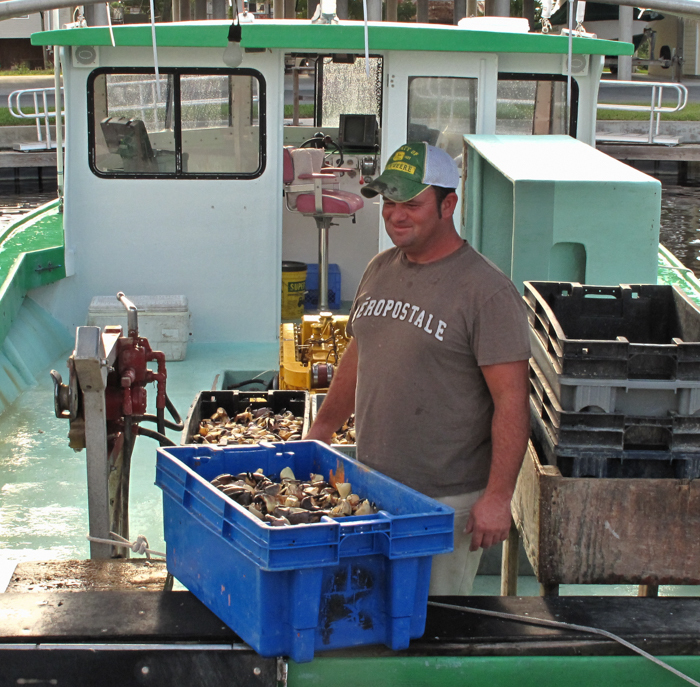 Florida’s 2017 stone crab season opened on October 15 and runs until May 15, 2018. 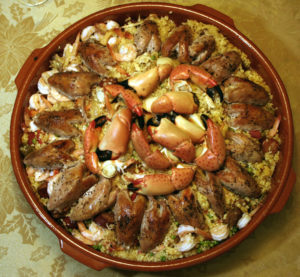 This year’s crop is excellent and there should be no shortages of these delicious crab claws throughout the winter months. 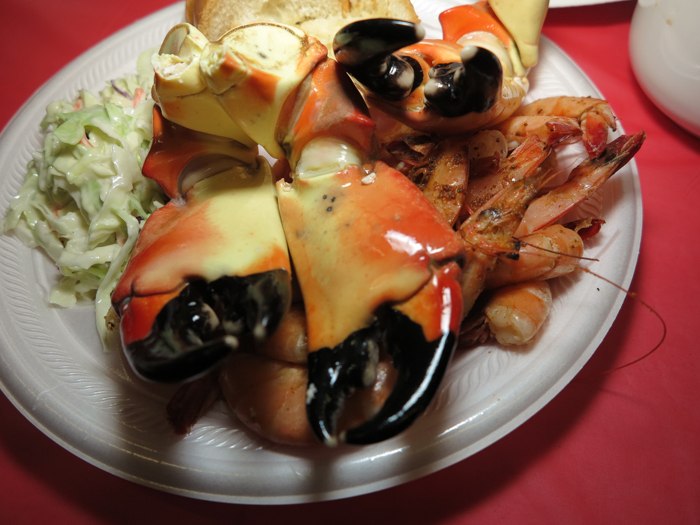 Stone crabs are the perfect appetizer or main course. You’ll find them served cold or hot, with any number of sauces. Stone crab claws must be at least 2 3/4 inches in length to be harvested legally, and claws may not be taken from egg-bearing female stone crabs. 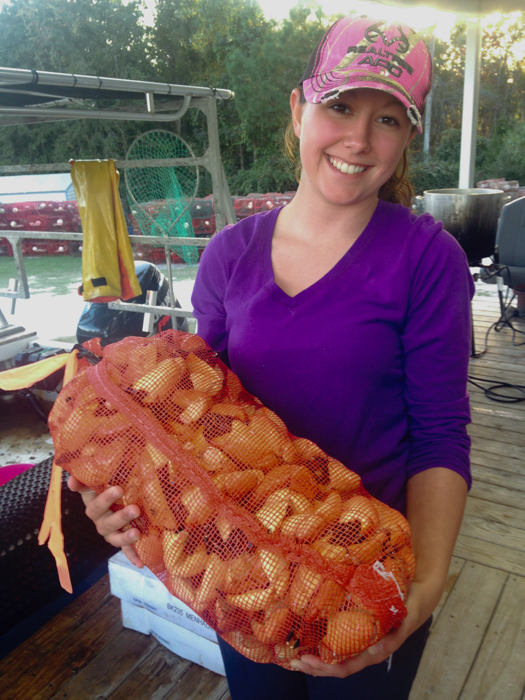 Recreational harvesters are allowed to use up to five stone crab traps, and there is a daily bag limit of one gallon of claws per person or two gallons per vessel, whichever is less. 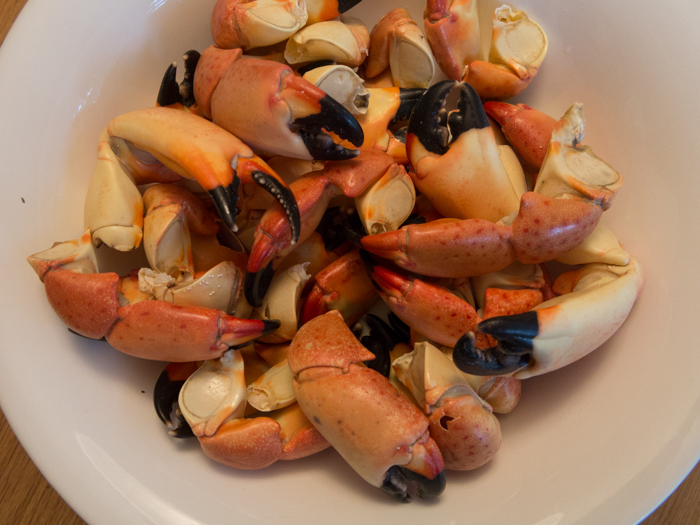 Most of Florida’s stone crabs are caught by commercial fishermen, who must cook the claws before delivering them to the retailer, wholesaler or public. Expect to pay about $15 a pound for medium claws this year. Medium claws are generally considered to the be best buy, with a good meat-to-shell ration. You’ll work a bit harder, but it’s worth the effort. 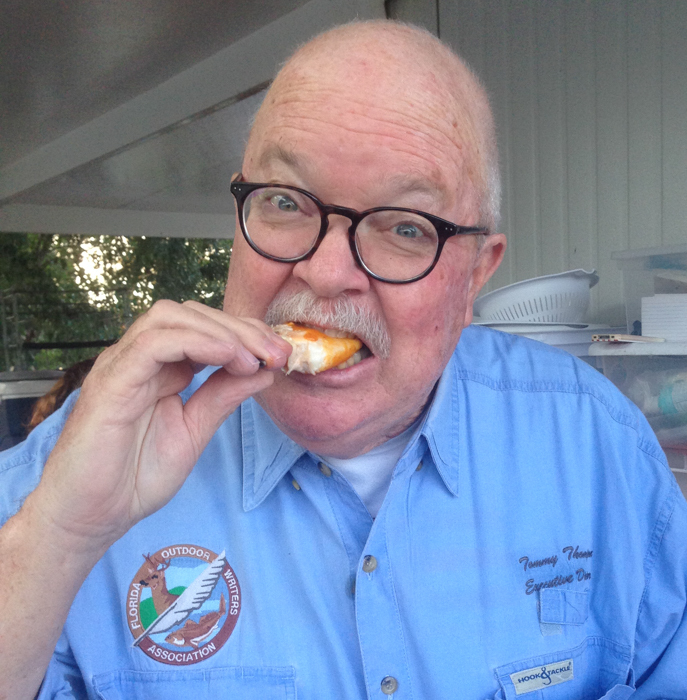 They’re good served cold, or warmed up, with drawn butter or mustard sauce.